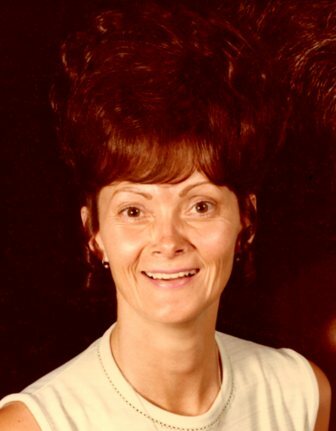 Mrs. Margaret Robbins age 80, of Orlando, Ky. passed away Wednesday November 28, 2018 at the Rockcastle Regional Hospital. She was born on July 19, 1938 in Hazard, Ky. the daughter of the late Jesse and Frances Jamison Campbell. She was a homemaker, a seamstress, enjoyed arranging flowers, and shooting, and was a member of the Baptist faith. Survivors are: two sons; Donald K. Robbins of Loveland, OH, and James L. Robbins of Maryville, TN. Four brothers; Paul Campbell of Mt.Vernon, Ronald Campbell of Villa Hills, Ky., and K.L. and Dana Campbell both of Hazard. Two sisters; Ruth Franks of Norwood, OH, and Cathy Sears of Knightstown, IN. Eight grandchildren, and several nieces & nephews also survive. Besides her parents she was also preceded in death by: her husband; Don Robbins, by one brother; J.C. Campbell, and by two sisters; Agnes Parnell, and Shir Aubel. Funeral services for Mrs. Margaret Robbins will be conducted 1:30 PM Friday November 30, 2018 at the Cox Funeral Home with Bro. Jerry Owens officiating. Burial will follow in the Robbins Family Cemetery. Arrangements are by the Cox Funeral Home friends may visit from 1 PM until time of service on Friday.